This unique blend of 6 active and 100% natural oils melts into skin to nourish the epidermis deep down, repair the skin barrier and soothe sensitive skin. Upon awakening the skin is smooth, restored and more resilient. 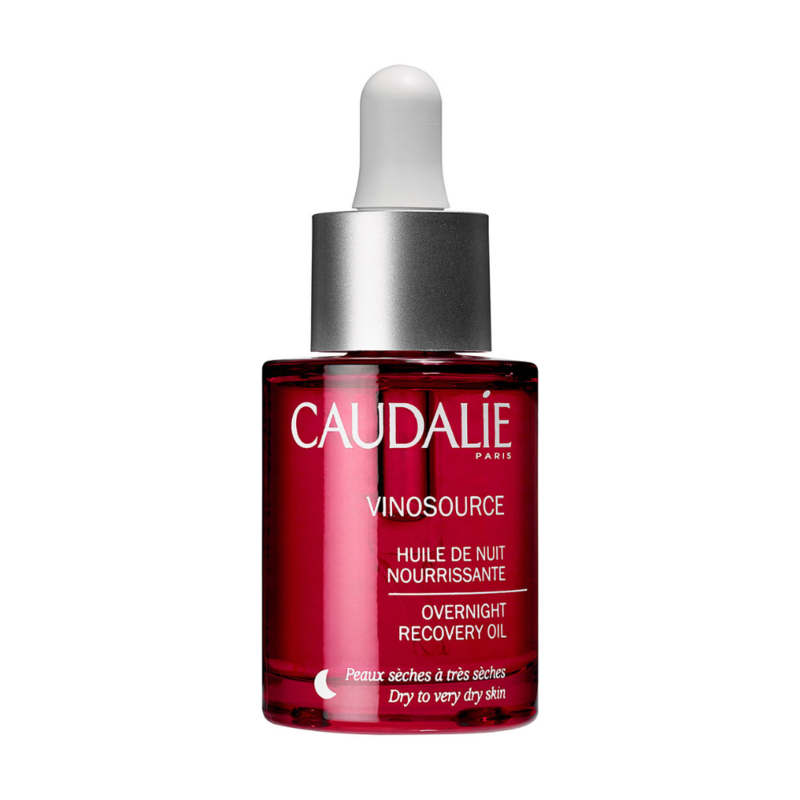 Apply 6 drops in the evening, either alone or before your moisturizer. Avoid the area around the eyes.